Finding the right shoes to fit your style isn’t as easy as we think. Start making it easier with Searchin! Finding the coolest shoes to fit our style and budget isn’t always the easiest things to shop for. Sometimes when you look to hard, we can’t find what we want and sometimes we happen upon the perfect pair. Stop searching for the perfect pair, and start Searchin. 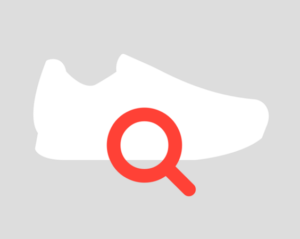 Searchin is the sneaker search engine that makes the search for the perfect sneakers easier. Searchin helps you find exactly what you want, just easier. 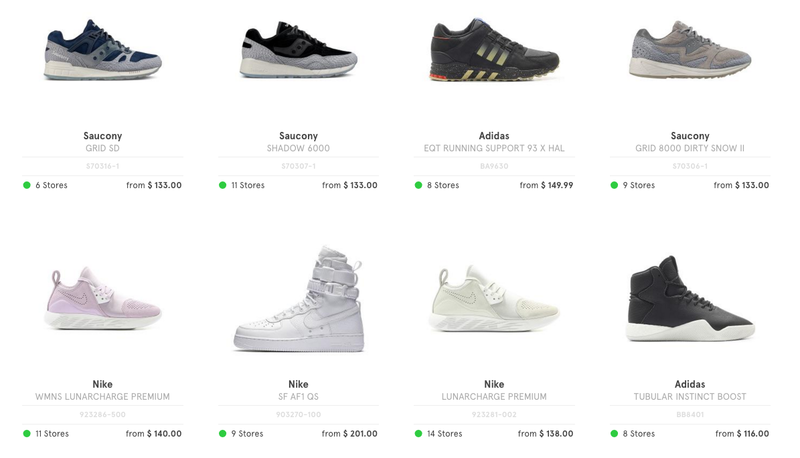 It’s hard to find the right pair of shoes on a retailer’s website without knowing what to look for, so Searchin compiles a list of shoes that will fit anyone’s style. Customers can then takes this list and compare prices at different online retailers and find the best price for what they’re looking for. Searchin makes it easier to find the perfect pair of shoes, without having to go from store to store looking for the best deals.